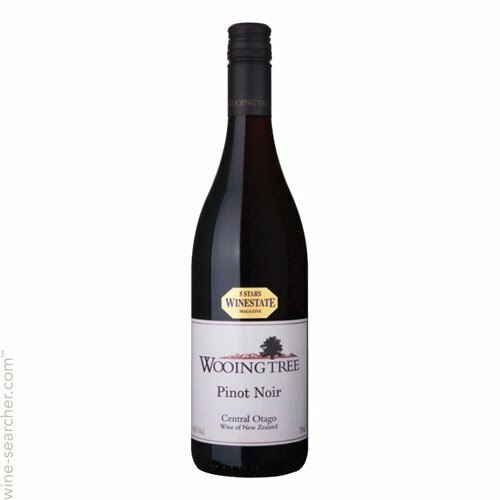 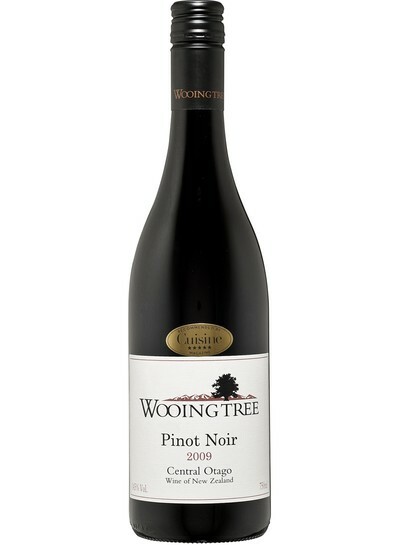 Wooing Tree vineyard in Cromwell Central Otago produces award winning Pinot Noir. 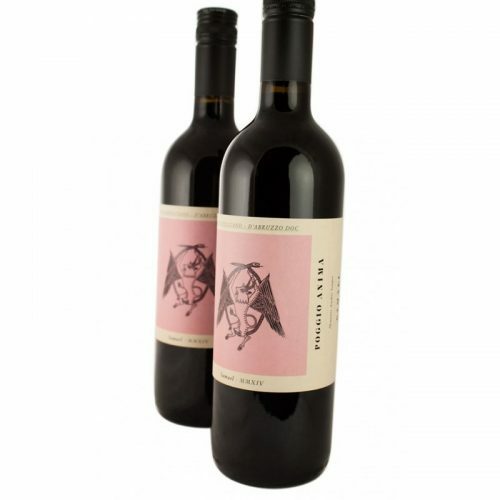 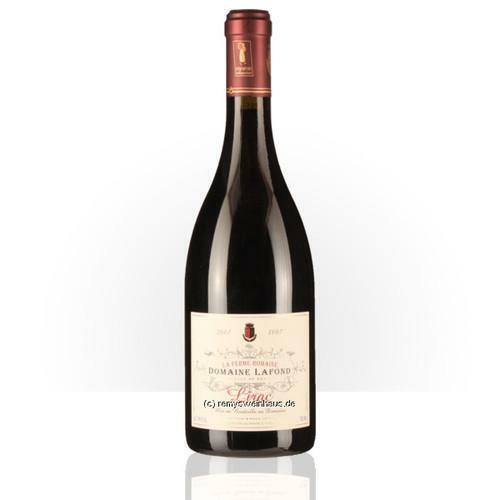 Ripe hand picked fruit, gentle winemaking and maturation in French oak have resulted in a complex and powerful wine, with aromas of ripe cherries, raspberries and Black Doris plums, a rich and silky smooth palate with fine grainy tannins to match the fruit. 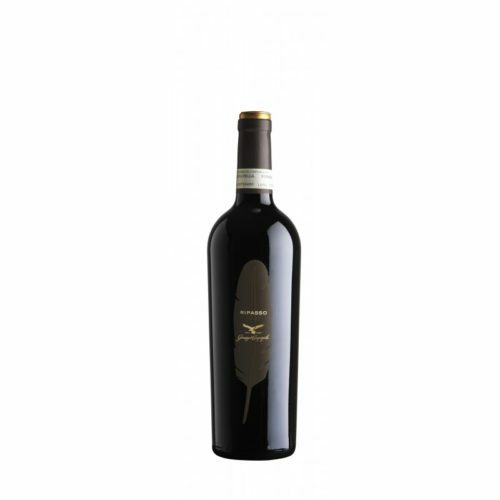 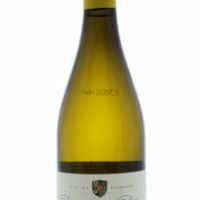 Excellent value, drinking fantastically well now and will develop and cellar for several years.